Is your district or school ready to develop a comprehensive health and wellness plan? The Center for Rural School Health & Education has created a customizable template that is aligned to the Whole School, Whole Community , Whole Child framework. This template has been tested and vetted with rural school district partners engaged in the AIM-XL process and has been shared with local and national audiences. 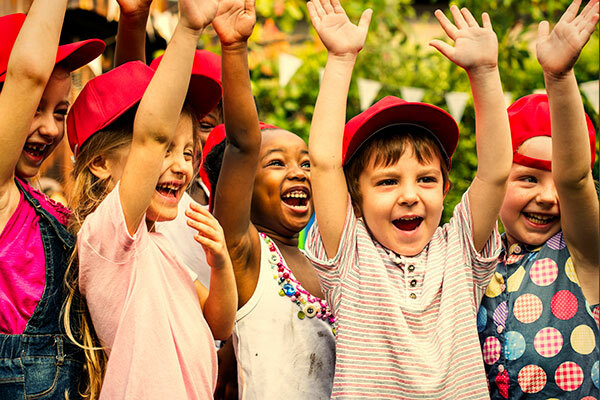 The Center for Rural School Health and Education at the University of Denver partners with rural schools in their efforts to ensure that every child is healthy, safe, engaged, supported, and challenged. We work with rural schools and meet with superintendents, principals, wellness coordinators, foodservice directors, teachers, counselors, other school personnel, and community partners to learn about their concerns, priorities, and challenges. Together, we determine how we can best work together to meet school needs. Currently, the Center for Rural Schools Health is working with 29 school districts through a data-driven, community engaged strategic planning process called AIM-XL. We provide professional development to wellness coordinators including strategies to bring community voice into wellness efforts and how to use Smart Source and HKCS data in planning. We share the latest evidence-based practices associated with the Whole School, Whole Community, Whole Child (WSCC) model and provide districts with a comprehensive health and wellness plan template. We do all of this in person, in your community.